Only 3 Grand Sport 2LT models left in stock! Boasts 25 Highway MPG and 15 City MPG! 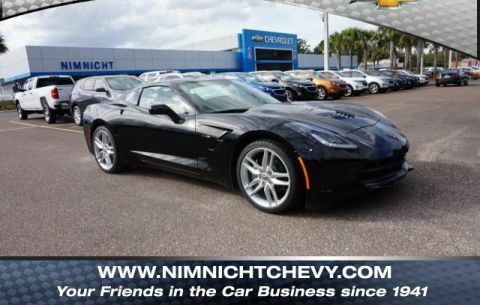 This Chevrolet Corvette boasts a Gas V8 6.2L/376 engine powering this Automatic transmission. WHEELS, GRAND SPORT BLACK-PAINTED ALUMINUM 19 x 10 (48.3 cm x 25.4 cm) front and 20 x 12 (50.8 cm x 30.48 cm) rear, TRANSMISSION, 8-SPEED PADDLE SHIFT WITH AUTOMATIC MODES, TORCH RED FENDER HASH MARKS. 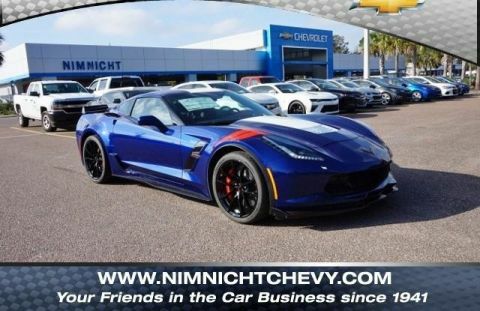 * This Chevrolet Corvette Features the Following Options *GRAND SPORT HERITAGE PACKAGE includes interior brushed aluminum hash marks and (VYW) Floor mats with Grand Sport logo, LPO;, GRAND SPORT BLUE CENTER STRIPE PACKAGE, CARBON FLASH BADGE PACKAGE , TIRES, FRONT P285/30ZR19 AND REAR P335/25ZR20 MICHELIN PILOT SUPER SPORT SUMMER-ONLY, RUN-FLAT (STD) (Do not use summer only tires in winter conditions, as it would adversely affect vehicle safety, performance and durability. Use only GM-approved tire and wheel combinations. Unapproved combinations may change the vehicle's performance characteristics. For important tire and wheel information, go to https://my.chevrolet.com/learnAbout/chevrolettires or see your dealer. 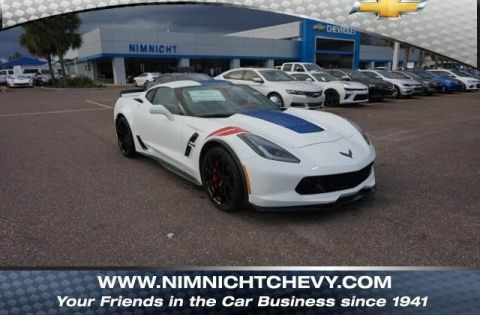 ), SEATS, GT BUCKET (STD), REMOTE VEHICLE STARTER SYSTEM, REAR AXLE, 2.73 RATIO, ELECTRONIC LIMITED-SLIP, PERFORMANCE, PERFORMANCE DATA AND VIDEO RECORDER, LPO, FLOOR MATS, PREMIUM CARPETED with Grand Sport logo, Genuine Corvette Accessory, JET BLACK, PERFORATED MULAN LEATHER SEATING SURFACES. 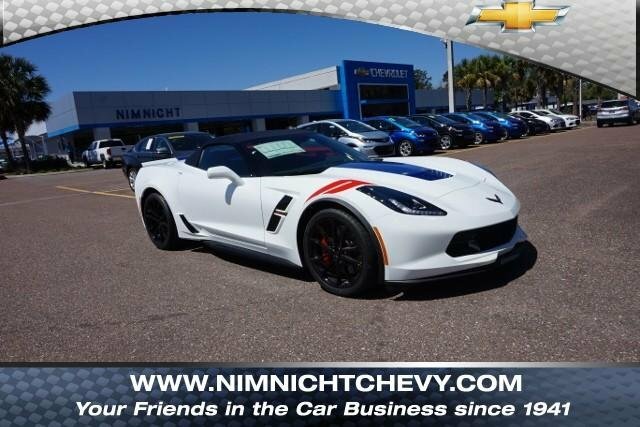 * Stop By Today *Come in for a quick visit at Nimnicht Chevrolet, 1550 Cassat Ave, Jacksonville, FL 32210 to claim your Chevrolet Corvette!